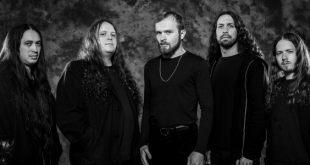 Stream now Tasteful Turmoil’s new single, “(March) Into the Flames”! P V L S A R have recently unveiled their single, “Thunder”! Brightlight City have released their new single, ‘Feast On Fear’! Hollow Thoughts have released a new single “Scarred Generations”! 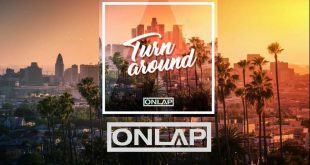 French rockers, ONLAP, reveal their single “Turn Around”! 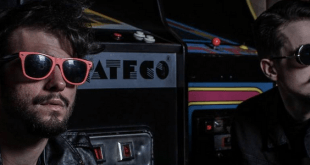 Puppet Kings are pricking ears with their infectious new single! 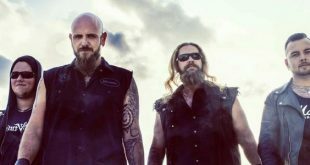 King Creature unveil their video for “World Of Sin”! 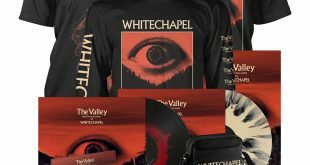 Whitechapel launch new single, “Black Bear”!